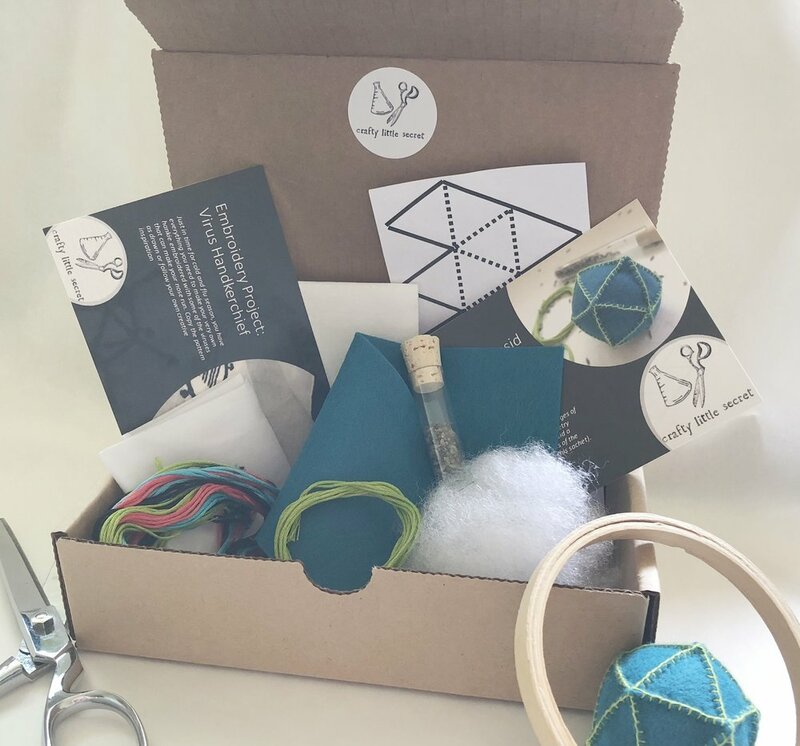 A needle and handcraft subscription box delivered every two months and containing original science-themed designs that will keep your hands busy and your heart happy, at any skill level. The Crafty Little Club is a science-themed crafting subscription box that will keep your hands busy and your heart happy, at any skill level. For just $25 per box, science and craft enthusiasts who join the club will receive a new box with a different theme every other month. Each box contains everything you need to create two embroidery or hand crafts including high quality materials and detailed instructions. The contents of each box are a surprise until they are mailed out, but receiving a crafty secret in the mail is half the fun! (Check out past boxes here) Subscribers receive 6 boxes per year, but you can quit the club at any time. Hurry, the next box ships May 1! **International customers: Please note that the “Join Now” button is for US customers only. For shipping prices outside the US and to join the Club, please see Shipping Costs on the About page. Not sure what to expect? Check out some of the past boxes from the Crafty Little Club. 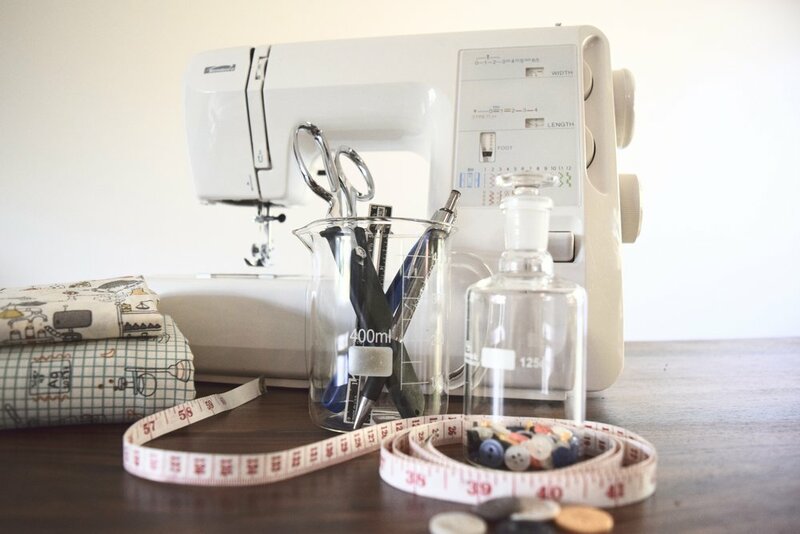 Find out more about the Crafty Little Club. Don’t worry, we won’t share your personal information and emails are sent once per month or less.